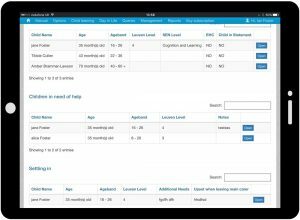 EYFS Tracking Software, Elite Pathway was developed for all childcare practitioners working within the development Matters of Early Years Foundation Stage (EYFS). 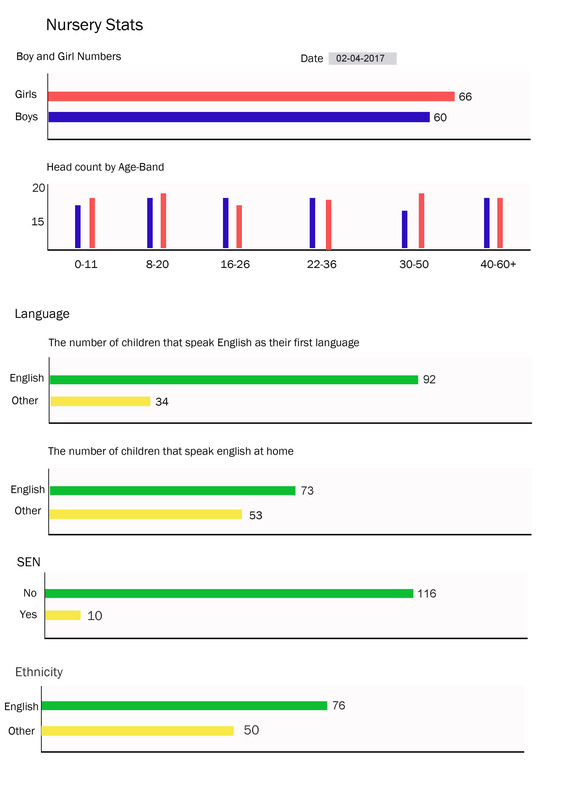 To collate data, required by the education guidance that all childcare providers have work to, within the UK (a version for Scotland will soon be available). The design of ElitePathway makes our system easy to set-up and use, with our Data Import File System saving you time entering the data manually. 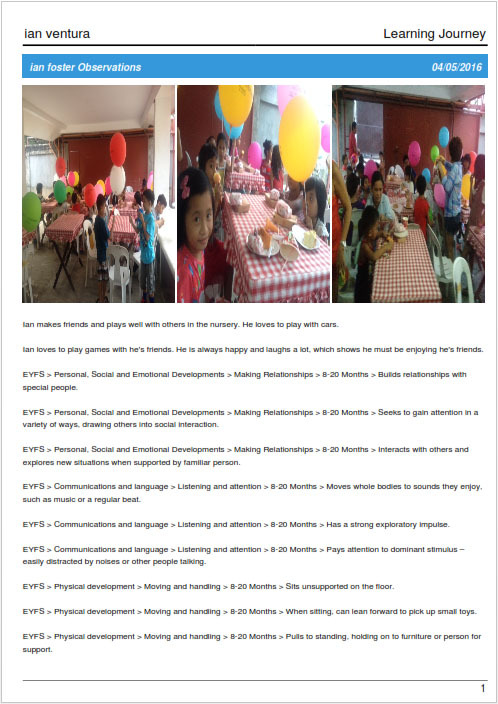 All the areas that the practitioners have to cover are PSED (Personal, Social and Emotional Development), PD (Physical Development), CL (Communications and Language), Literacy, Mathematics, UW (Understanding the world) and EAD (Expressive Art and Design). To help the practitioners we use the same colour scheme as the statutory guidance uses. Making it easy to track where you are. 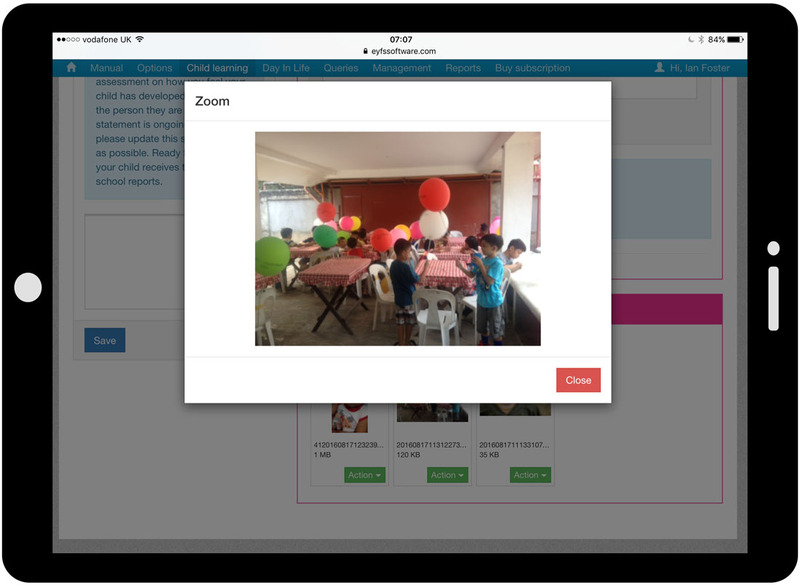 To record a child’s progress you simply touch or click the expected observations text which will change colour. 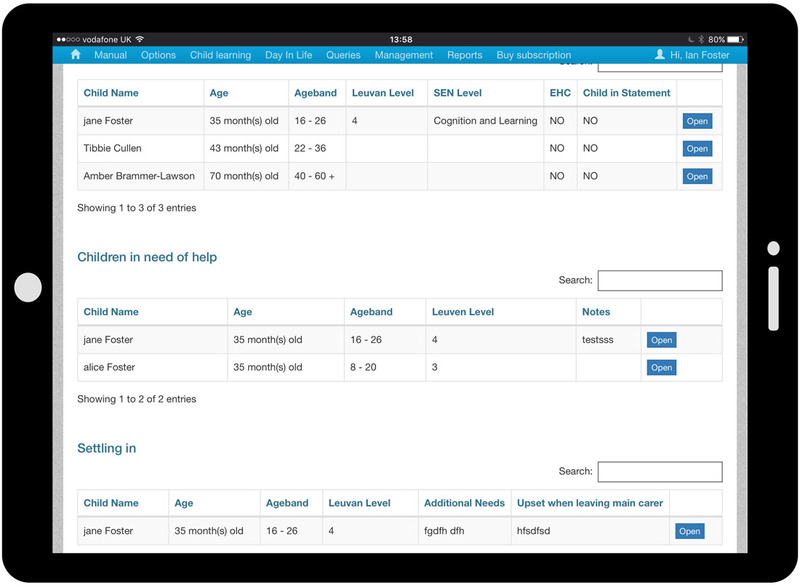 You can also add your own observations and comments which can come from a staff member, parent or the child. Evidence such as photos or groups of photos are also sharable with other areas. Everything you do or add to ElitePathway will be time stamped making it easier to track. 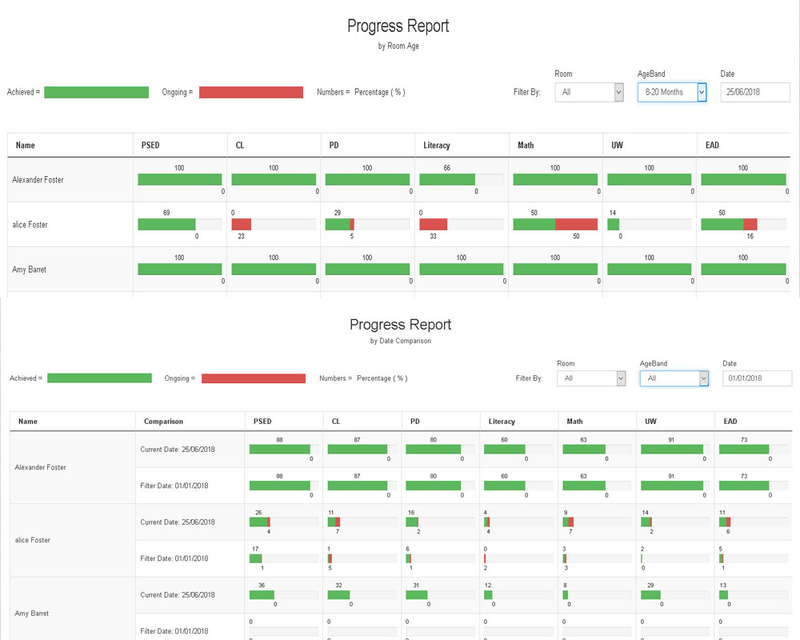 We have also designed the system so staff can easily scroll through ageband’s as they work, plus with our simple progress overview window (see image below) you see at a glance what has been done and what needs to be done as you go. Each child has their own planning and resources centre making the practitioners work all that bit more easier to do. We also have a window that shows you what has been added day by day. 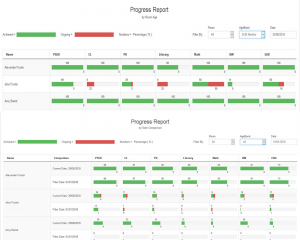 Effective learning also works the same way as above using a traffic light system to monitor their progress. Practitioners will need to manage children, who are in Special needs, subject to poor outcomes, EHC or have been granted an exemption to EYFS. 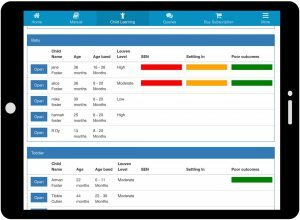 We have a range of tools to help monitor, track these children so they get the best care they need so the childcare provider can report to parents and LA’s etc. 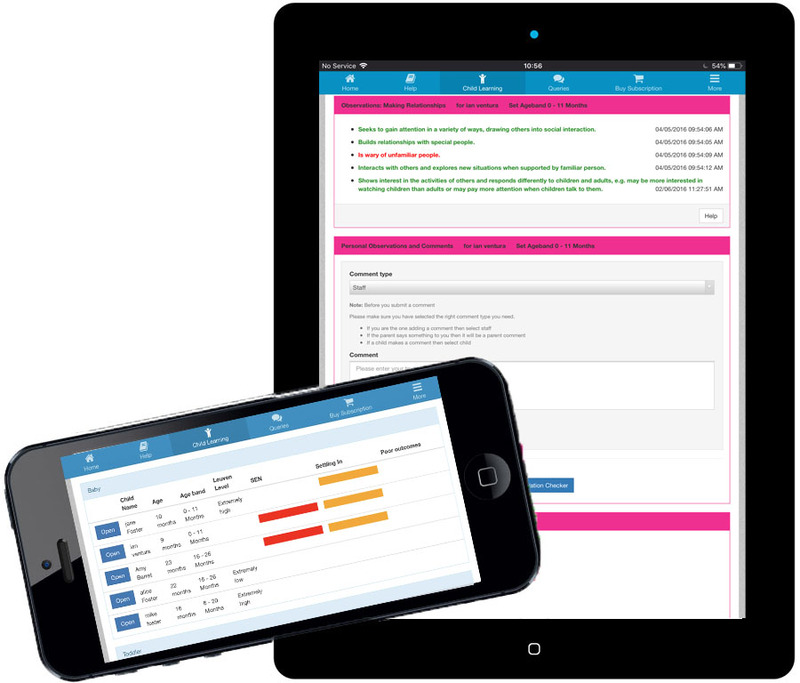 ElitePathway doesn’t just stop there we have many other features to make your task all that little bit easier such as management browsers to see overall planning and resources, evidence management browser and many more. 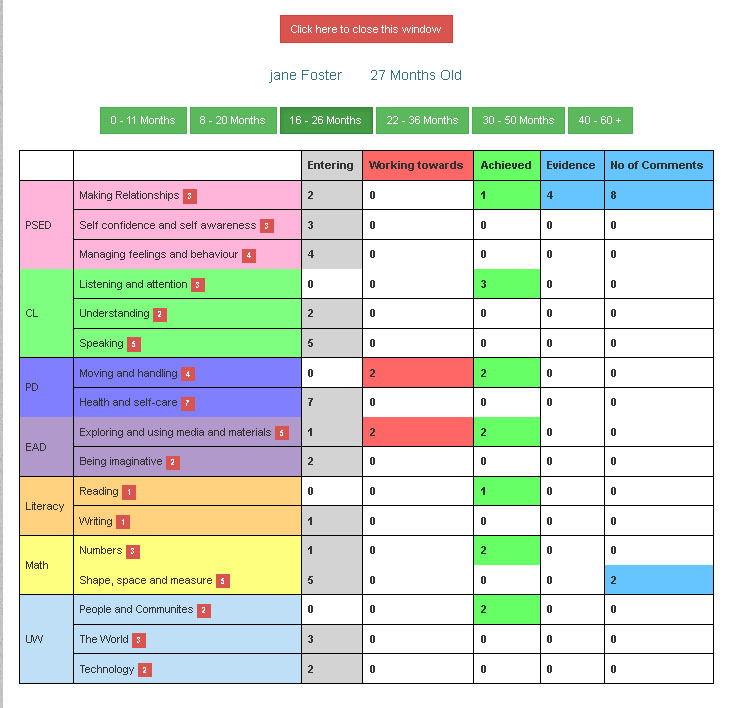 To make the collecting of information on EYFS faster and easier, you can collect more information on the “Day in the life of My Child”. 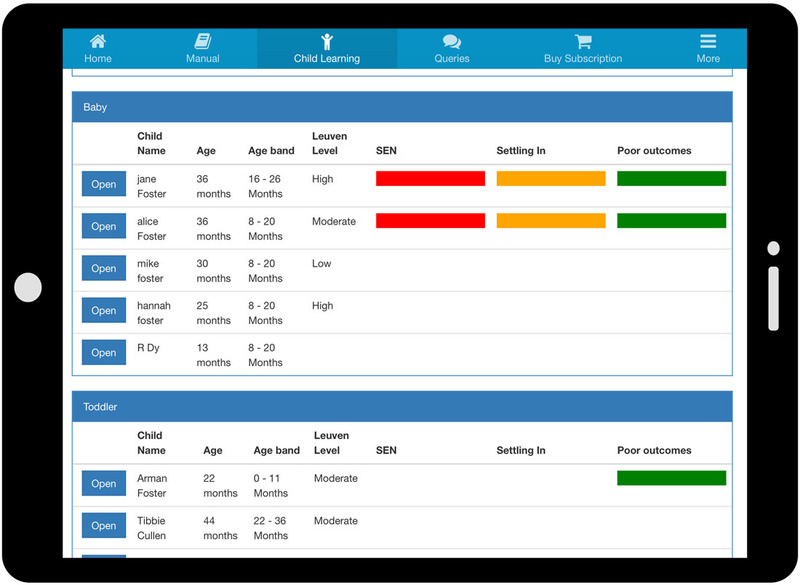 This new additional feature on our EYFS tracking system will let you track a child’s eating enjoyment, record their sleeping time and for the younger ones, they each have a report on their nappy times and condition. Gratifyingly, the information will be sent to the parents effortlessly by just a touch or a click of a button at a set time every day by email so parents will know how their children are doing. Child Care providers can cut and paste their daily menu into the system so parents will be able to see what they ate for breakfast or lunch and how much they have enjoyed their meal. 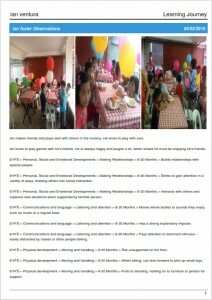 Staffs can add their own comments as well as the children’s parents’. 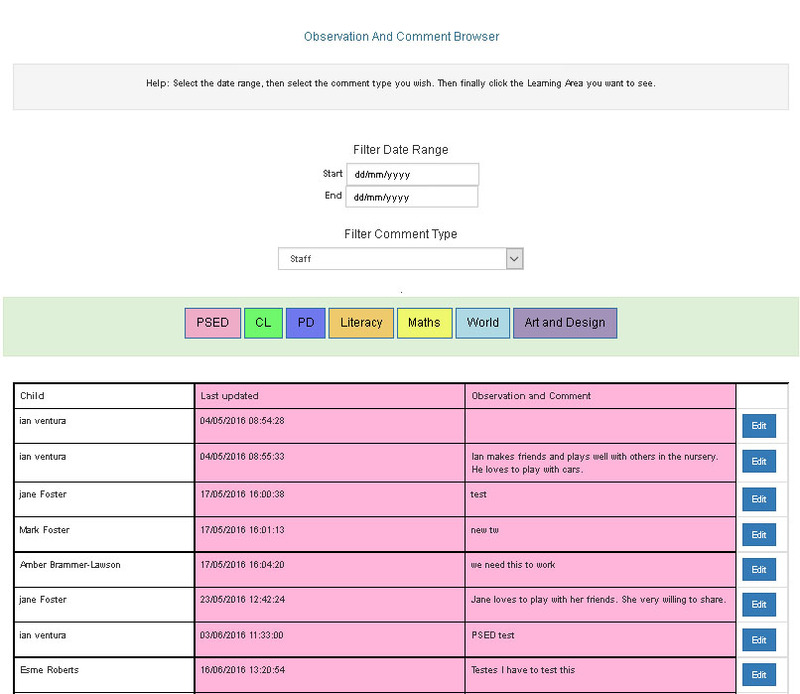 Parents can submit their own comments through a system called Query. ElitePathway will notify the staffs using the system and view the additional comments or evidences that the parents have provided. 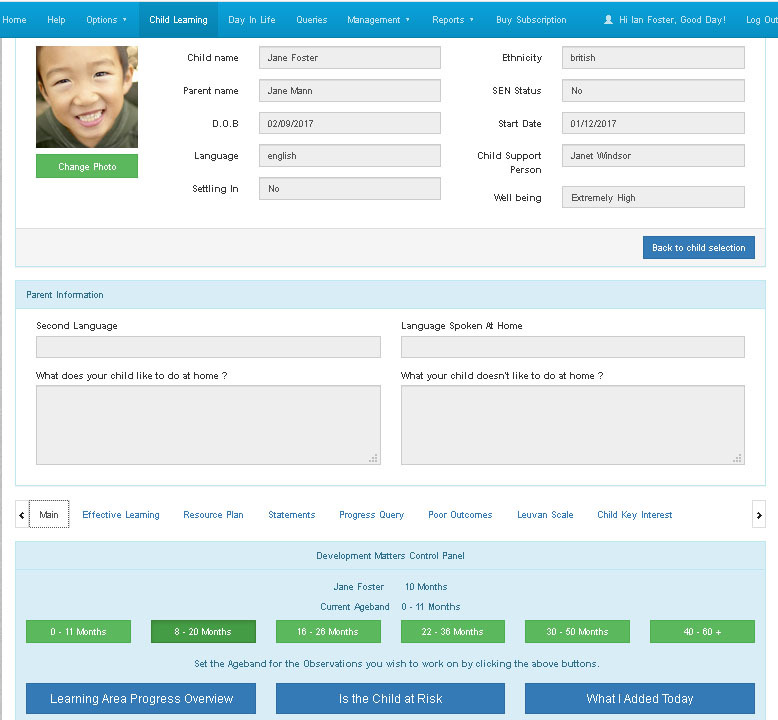 The system will allow the staff members to view the dispatched information from the parents. 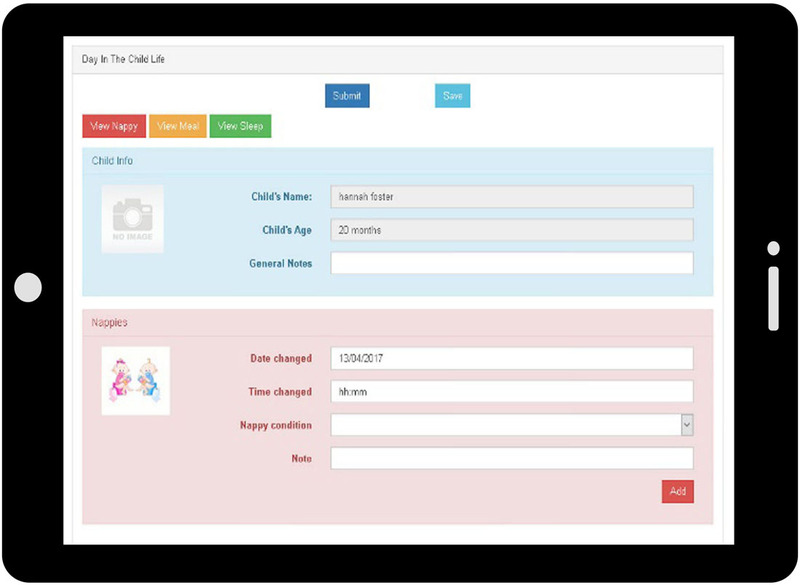 If the staffs agree with the dispatched information, they can add or modify the specific child’s records by this new information or they can just contact the parents back. 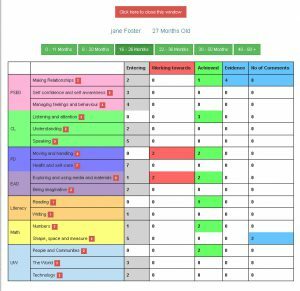 Parents can be emailed to invite them to join in and monitor their children’s progress. When Parents access their web page, they will be able to set their children’s language that’s used at home, along with family structure. The parents can also view what their children like to do or not to do at home. This information will then be used on the 2 year pathway and on the school reports. Parents will be able to see their children’s progress and as mentioned above, they can also submit additional comments and new evidence/s for the reports. 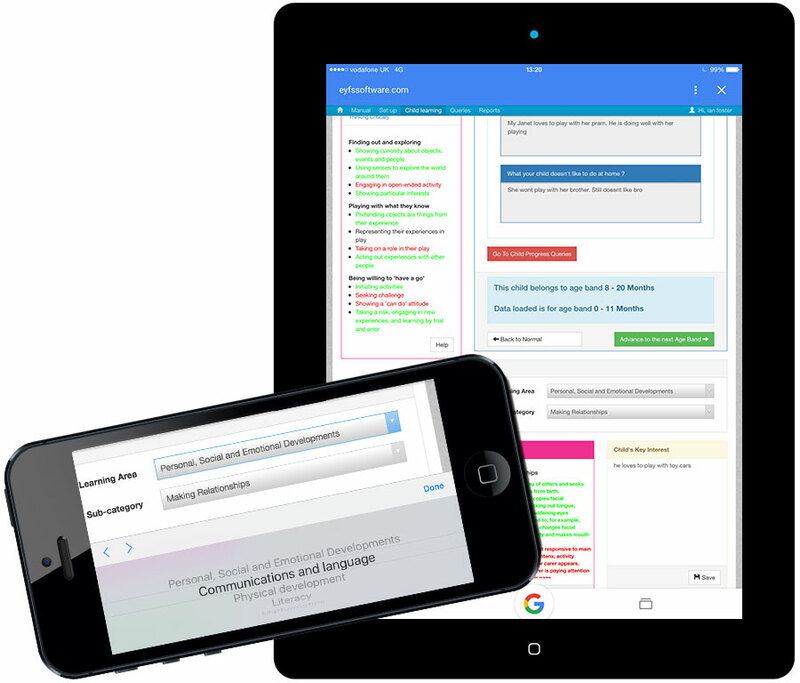 The 2 years and School reports are a must but with a range of reports available. For example, our quick and easy “How’s My Child Doing” report that can be created between any two dates. So if parents wish to have a direct report rather than letting them go online, you can produce weekly or monthly reports for them to take away. 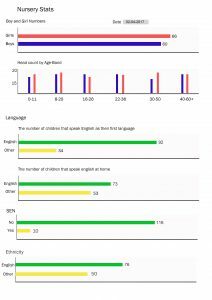 Other examples are progress reports of a child or all children that will give you information of their progress by age band or room. You can also be informed of their progress by a particular date range so you can see how well theyhave been doing from this term to the last term. With ElitePathway’s emailer, you can send out Newsletters or just a message to a group or a parent or staff member. Another great feature of ours is the Staff Permissions. 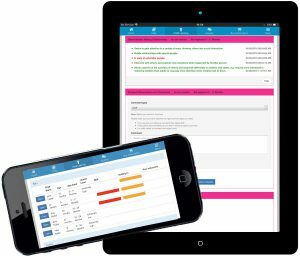 This allows owners/managers to decide what staff can or cannot do within the system, plus if required set the times staff and Parents can access the system. Other than the management the Staff will be assigned to the children that they will be monitoring, along with say room leader or another support staff member. Also we have a feature called Usage Monitor. The Usage Monitor will indicate exactly the amount of storage used from the evidence you have uploaded. With ElitePathway all images are rescaled to save on the amount of storage you need, for example with 2Gb of storage the system will hold approx. 4000 images, as ElitePathway prices are based on the amount of storage a subscriber uses. Moreover in the monitor window you have the ability to upgrade if required. There are two options for see ElitePathway. 1/ Register for a 30 Day FREE trial. We are here to guide you through your trial. So if you like our help or need a chat about ElitePathway, then submit your request through our contact page. 2/ If you prefer an online demonstration, please contact us through our contact page and we will call you. You can also call or email us. ElitePathway is web based, but designed to make it Compatible with all hardware such as PC’s, Tablets, Smart Phones, ipads, Macs etc.